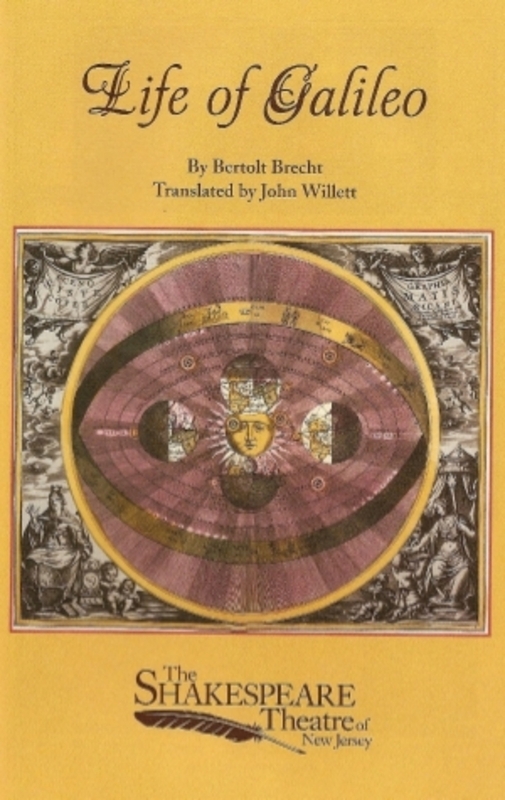 Galileo judged his Discourse on Two New Sciences "superior to everything else of mine hitherto published," containing "results which I consider the most important of all my studies." By his own reckoning, his conclusions on resistance and motion outweighed all the astronomical discoveries that immortalized his name. Surely Galileo prided himself on having been the first to build a proper telescope and point it toward the sky. But he believed his own greater genius lay in his ability to observe the world at hand, to understand the behavior of its parts, and to describe these in terms of mathematical proportions. Posterity agrees. As Albert Einstein noted, "Propositions arrived at purely by logical means are completely empty as regards reality. 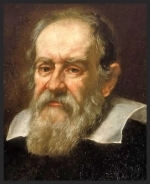 Because Galileo saw this, and particularly because he drummed it into the scientific world, he is the father of modern physics—indeed, of modern science altogether." By Cornelia Dean and Laurie Goodstein, excerpted from The New York Times July 9, 2005 edition. An influential cardinal in the Roman Catholic Church, which has long been regarded as an ally of the theory of evolution, is now suggesting that belief in evolution as accepted by science today may be incompatible with Catholic faith. The cardinal, Christoph Schönborn, archbishop of Vienna, a theologian…close to Pope Benedict XVI, staked out his position in an Op-Ed article in The New York Times on Thursday…"Evolution in the sense of common ancestry might be true, but evolution in the neo-Darwinian sense—an unguided, unplanned process of random variation and natural selection—is not. Opponents of Darwinian evolution said they were gratified by Cardinal Schönborn's essay. But scientists and science teachers reacted with confusion, dismay and even anger...Cardinal Schönborn, who is on the Vatican's Congregation for Catholic Education…said he believed students in Catholic schools, and all schools, should be taught that evolution is just one of many theories. …Dr. Francis Collins, who headed the official American effort to decipher the human genome, and who describes himself as a Christian, though not a Catholic, said Cardinal Schönborn's essay looked like "a step in the wrong direction" and said he feared that it "may represent some backpedaling from what scientifically is a very compelling conclusion, especially now that we have the ability to study DNA. There is a deep and growing chasm between the scientific and the spiritual world views," he went on. "To the extent that the cardinal's essay makes believing scientists less and less comfortable inhabiting the middle ground, it is unfortunate. It makes me uneasy…."